Raymarine 54 | Our independent unbiased marine VHF review and more one marine electronics. The Raymarine 54 marine VHF is one of a series of re-designed radios with upgraded styling and sophistication. One button provides quick 16/9 channel selection, another dual and tri watch, one for save and scan, call and menu, clear and weather channel, and the last sets high/low transmitter power and user. In hands-on testing, this radio provided stable transmitter power over the range of tests and earned a good rating for transmitter frequency stability. Receive sensitivity was rated excellent while selectivity is specified at 70 dB. Audio output was at the low end; this Raymarine VHF only managed a sound pressure level of 86 dB. Manual channel selection is made with a rotary knob located in the right upper corner of the radio faceplate. This knob also serves as the enter key for menu operations. Volume and squelch are controlled with a pair of smaller knobs. Six dedicated pushbuttons generally operate two functions each. The menu in this VHF is easy to use. Holding the menu key for a couple seconds brings the menu to the screen. Rotating the channel knob selects items and pressing it completes the actions. This Raymarine radio can make distress, individual, all ships, group, position request, and position send calls. Scanning is accomplished via an all-channel, memory, or priority modes. Dual Watch and Tri Watch are also available. It also has local/distant receiver mode and a low-battery warning. 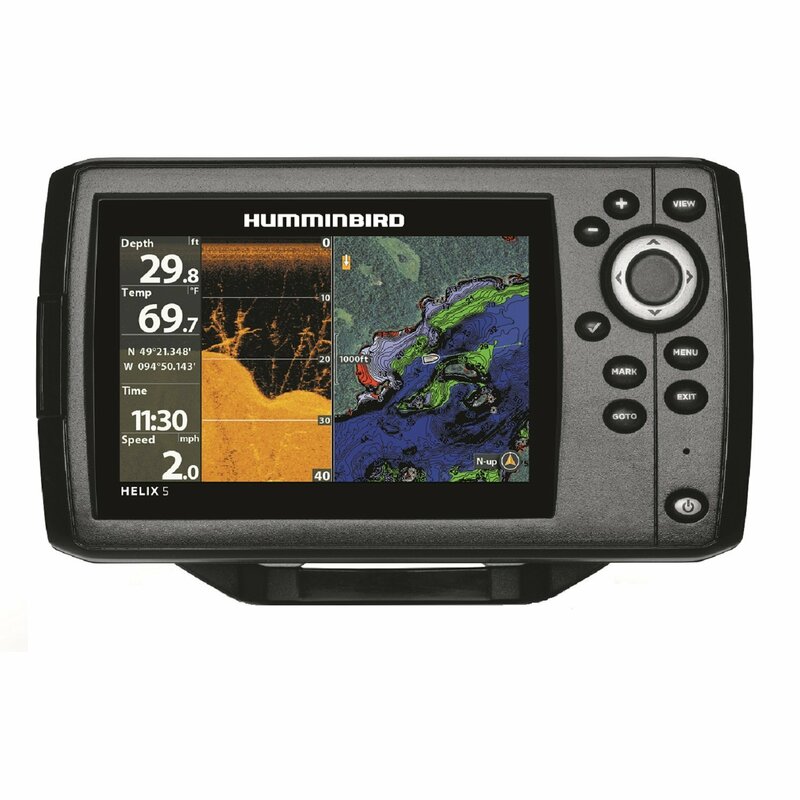 With its fairly large screen, the Raymarine 54 can display channel comments, boat position, and several icons at the same time. We rated the display screen very good. We found this Raymarine VHF easy to operate.